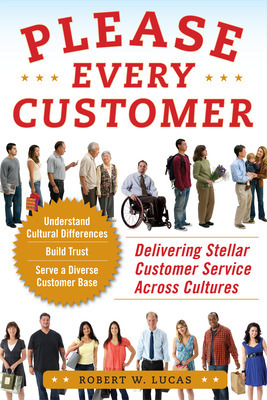 Guest post by Bob Lucas, author of Please Every Customer. Have you ever experienced a situation in which you were in a place of business and either had a service provider make a derogatory statement to you about another customer or group of customers or overheard two employees sharing negative comments about other customers? In many instances comments or off-the-cuff statements about based on race, religion, ethnicity, gender disabilities or other diversity factors are not only hurtful but potentially discriminatory. 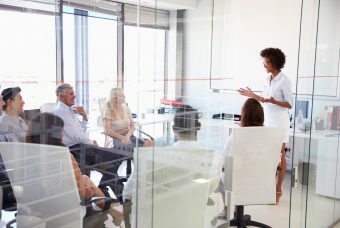 In some instances, such remarks may be grounded in the employees deep-seated beliefs or values based on their own experiences or education. In others they may be a result of simple ignorance related to individual customers or groups. 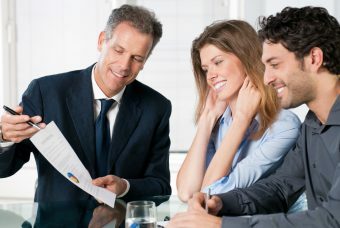 Whatever the reason, making comments to or in the presence of other customers is unacceptable and is likely to have negative personal and business results. I personally experienced an instance in which a small business owner of the barber shop that I patronized for over fifteen years made a comment that I felt was totally uncalled for and based on personal prejudice. I had commented about a newspaper article regarding a local Hindu group that had recently built a temple in the local area. I commented that Id be interested in going over to visit the facility and learn more about the religion. My barber remarked, Why would you want to do that? In my opinion, we should burn all those ragheads and keep them out of our country. I was shocked since he is obviously ignorant of the topic on which he was commenting and had no concern for how his remarks might be received by others. I shared my feelings about what he had said and explained that he seemed to be confusing religions and ethnic groups, and that in either case, his remarks were out of line and offensive. His response was, I fought in Viet Nam and I dont trust any of these radicals. The result of this conversation is that I now patronize a different hair stylist and have shared this story dozens of times with others. 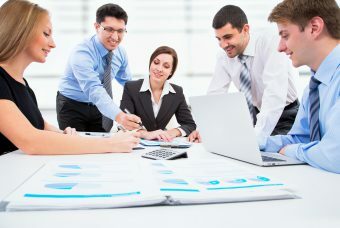 In today’s world when people are so mobile, the economy is globally intertwined and information about other groups is so readily available through various channels, it is hard to believe that there are people who have not taken the time to discover the benefits of embracing diversity and still harbor such prejudice. 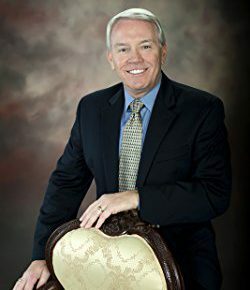 Bob Lucas is a Managing Partner at Global Performance Strategies LLC and has written and contributed to thirty-one books, training videos and compilations. He has lived and traveled to nineteen different countries.